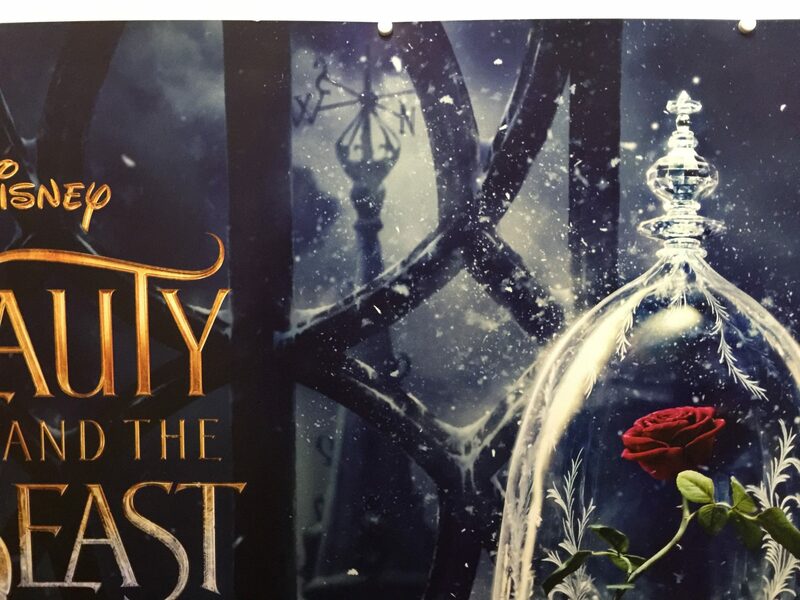 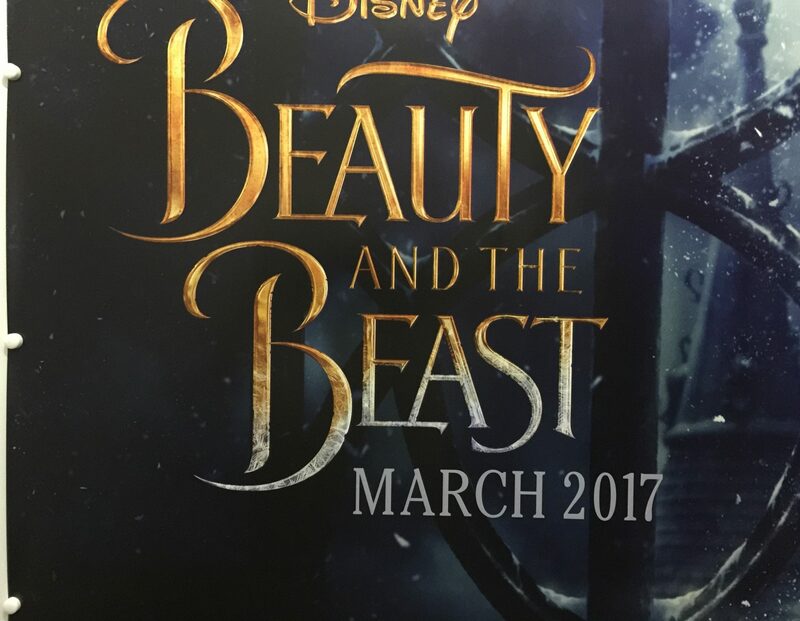 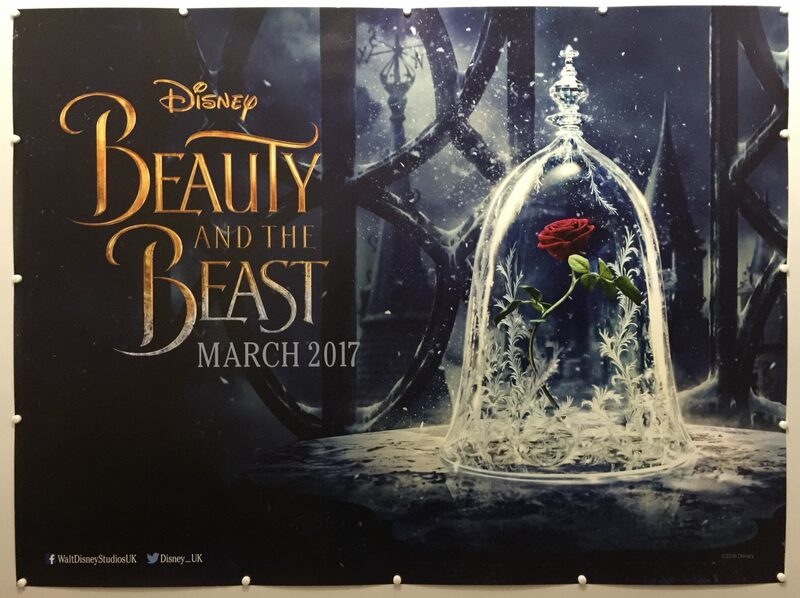 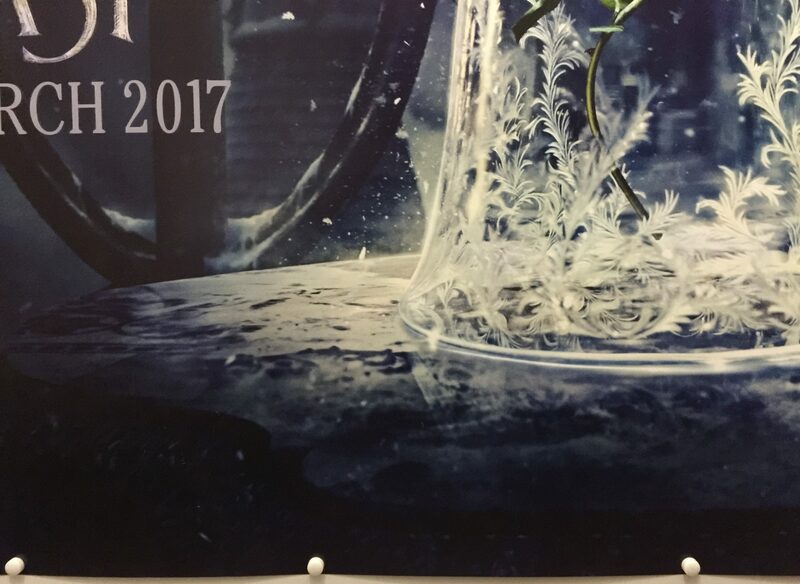 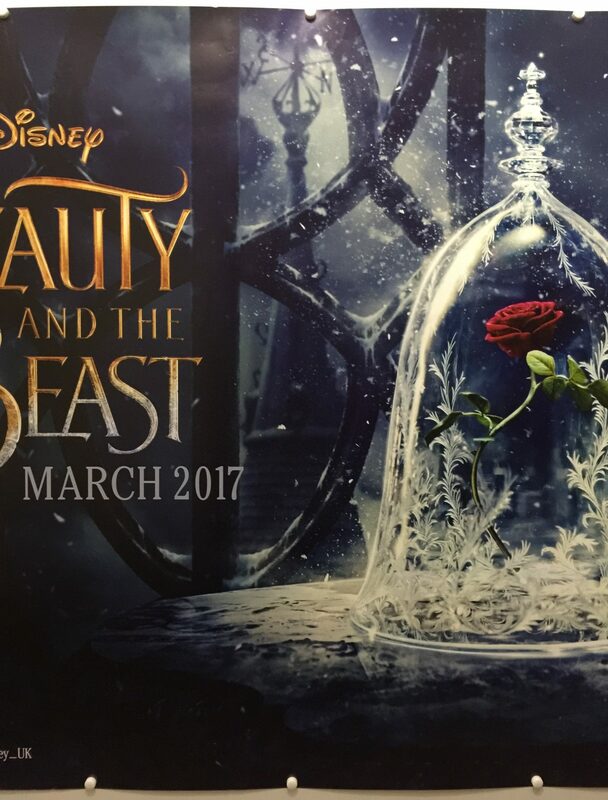 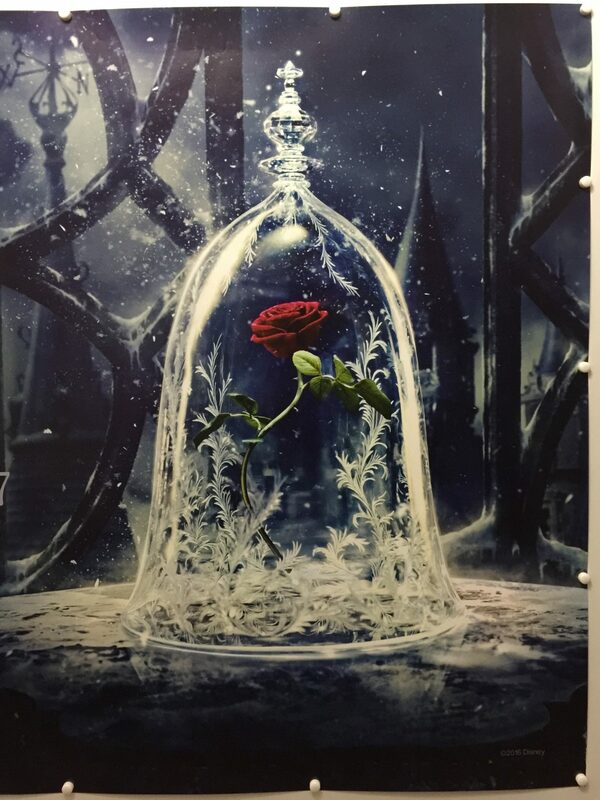 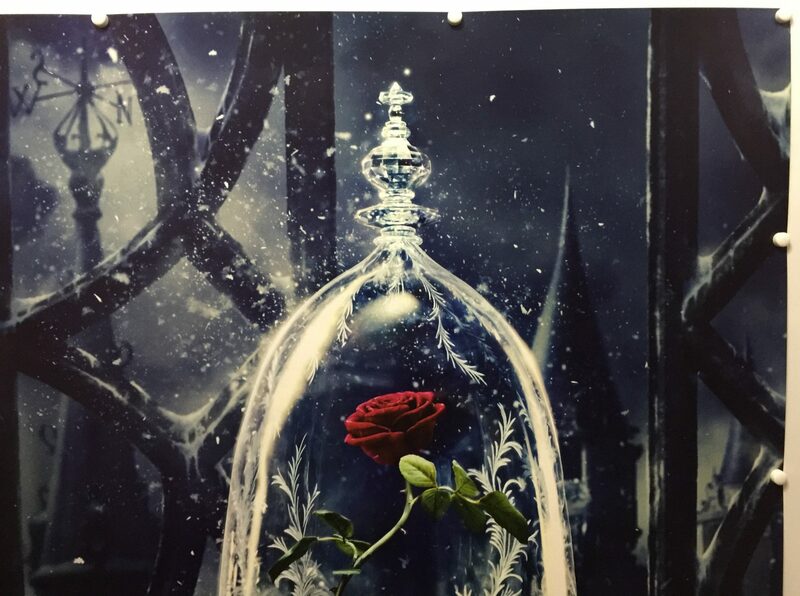 Beauty and the Beast is an upcoming American romantic fantasy musical film directed by Bill Condon, produced by David Hoberman and Todd Lieberman, and written by Stephen Chbosky and Evan Spiliotopoulos. 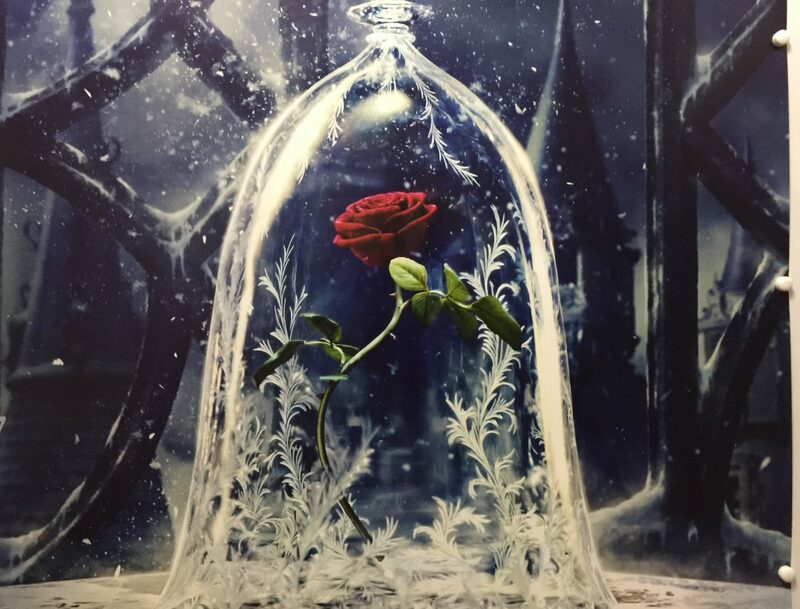 The film is a live-action remake of the 1991 animated film of the same name, itself an adaptation of Jeanne-Marie Leprince de Beaumont’s fairy tale. 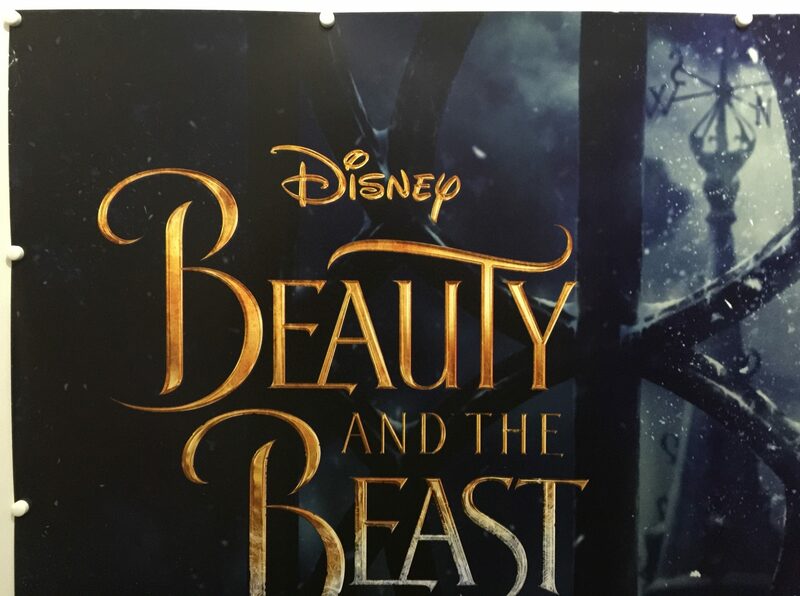 The film stars an ensemble cast that includes Emma Watson, Dan Stevens, Luke Evans, Kevin Kline and Josh Gad, with the voices of Ewan McGregor, Stanley Tucci, Gugu Mbatha-Raw, Audra McDonald, Ian McKellen, and Emma Thompson. 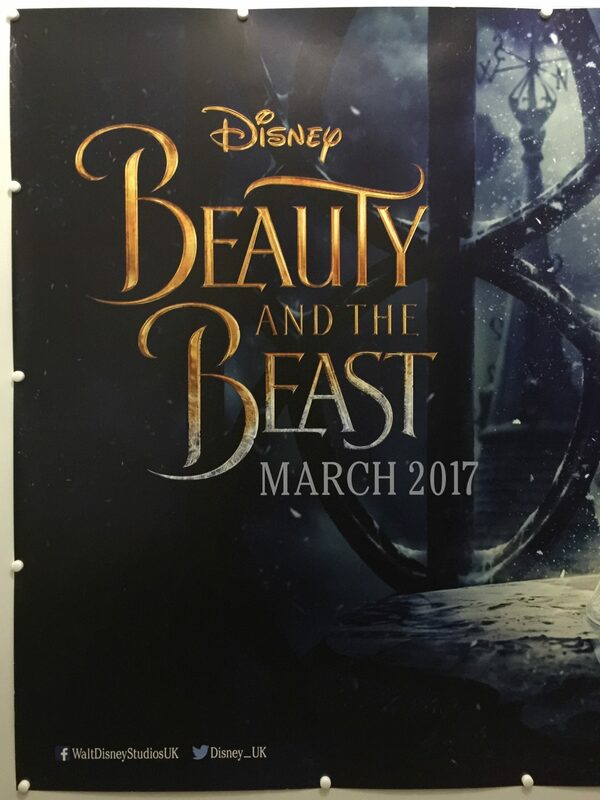 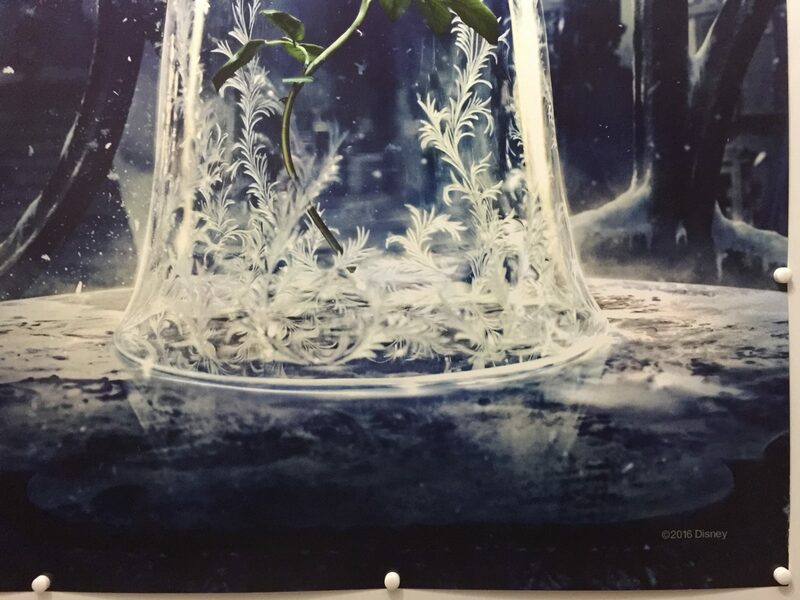 Principal photography began at Shepperton Studios in Surrey, England on May 18, 2015, and ended on August 21. 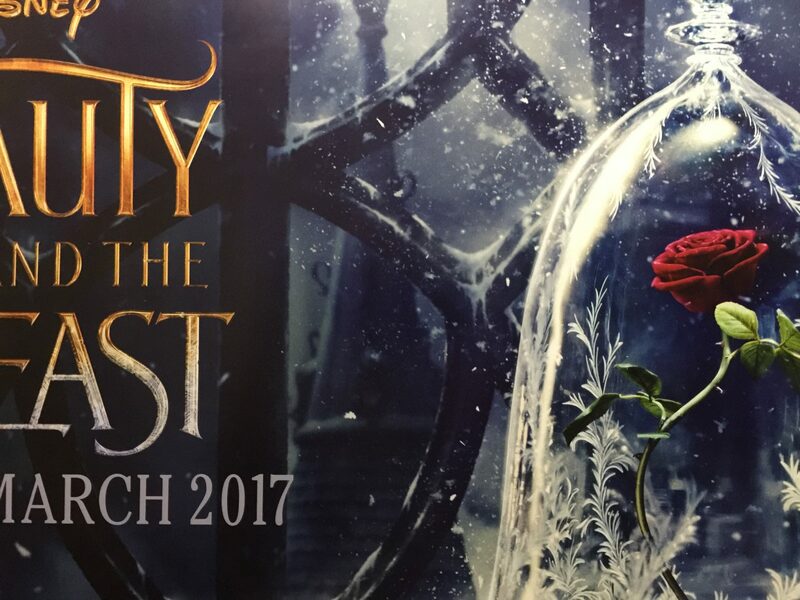 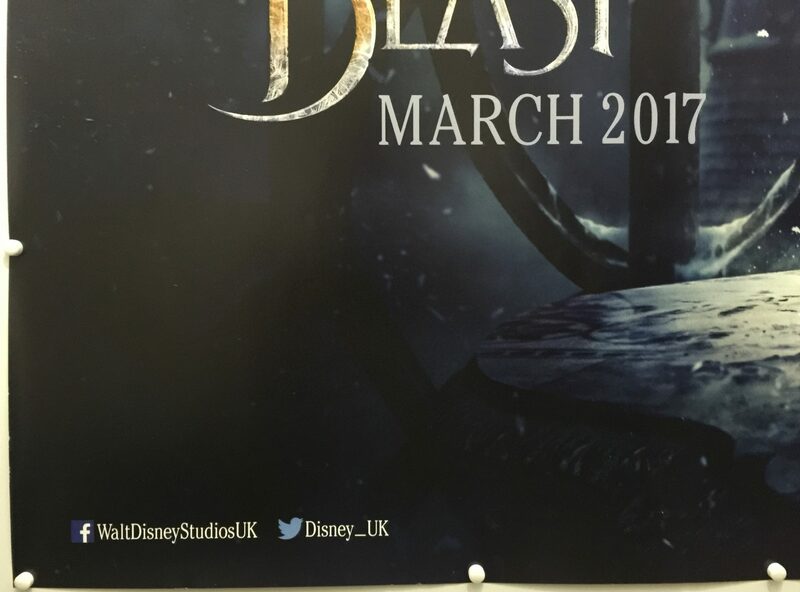 The film is to be released on March 17, 2017, in standard, Disney Digital 3-D, RealD 3D, and IMAX 3D formats.